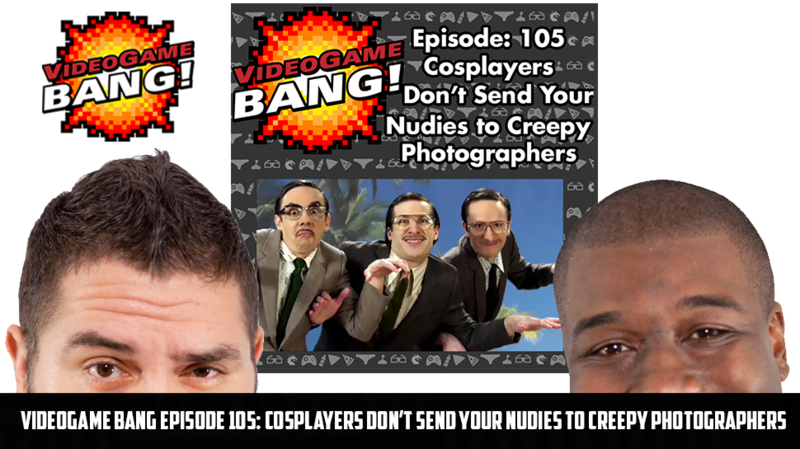 Videogame BANG! 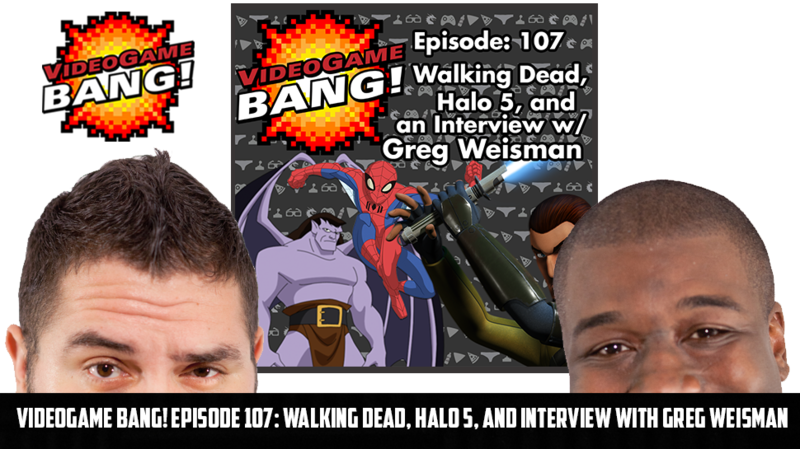 Episode 104: Freaking Katrina Law! 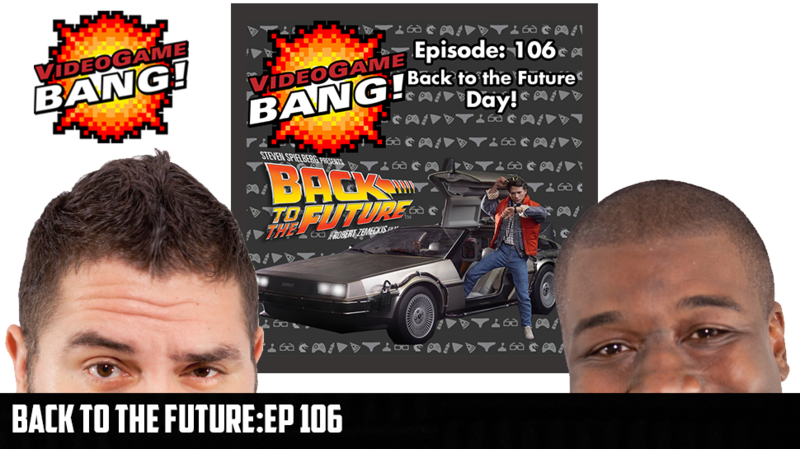 VGB! 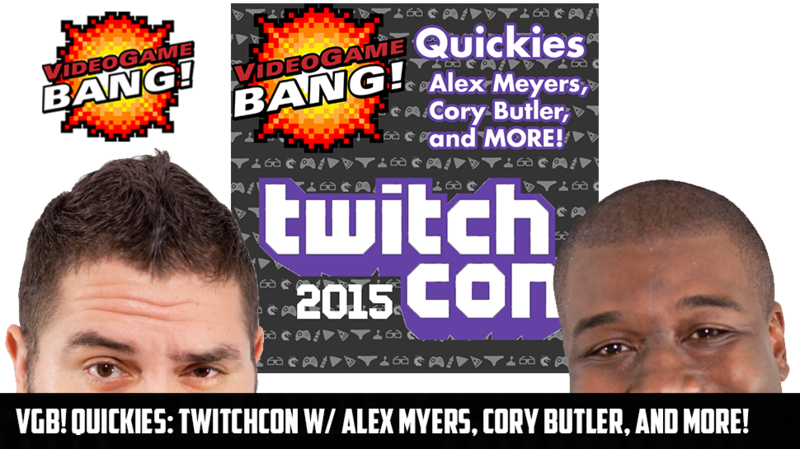 Quickies: TwitchCon w/ Alex Myers, Cory Butler, and MORE!